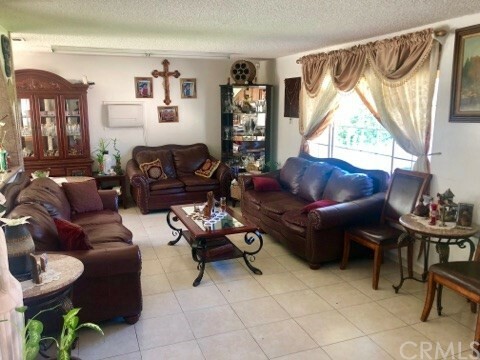 Great 4 bedroom, 2 bath home. 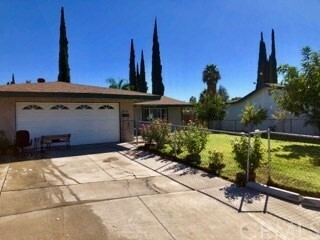 Sac.Located in a quiet Cul-De-Sac Very nice updated home. 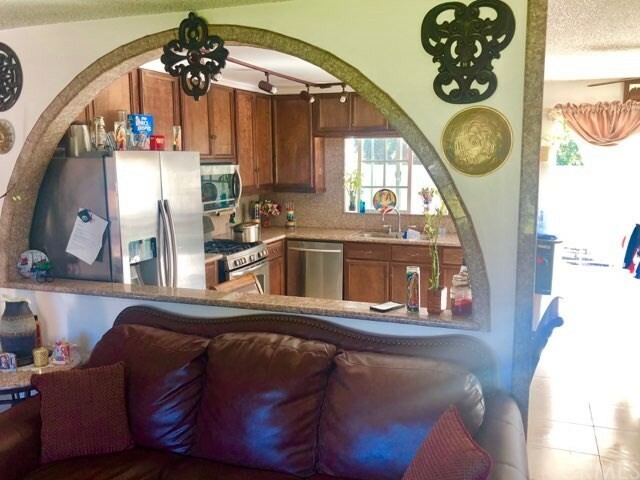 Newer roof, windows and Kitchen. 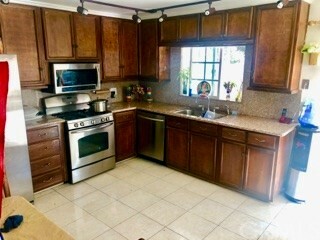 Newer Stainless steel appliances in kitchen. 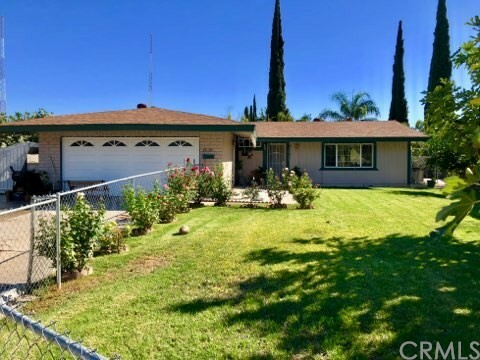 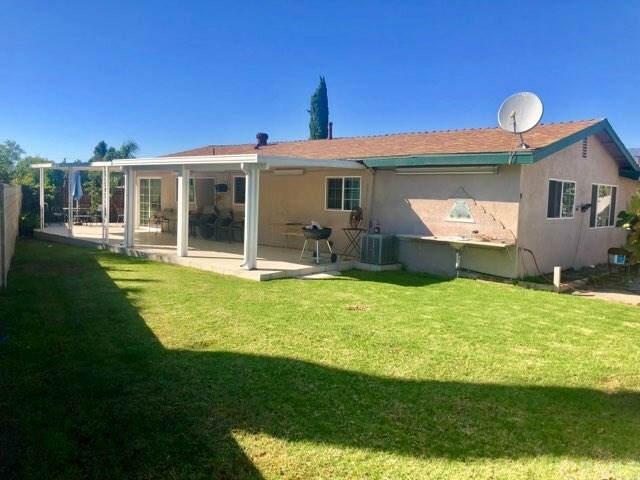 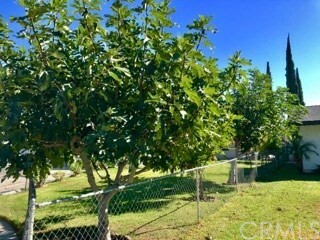 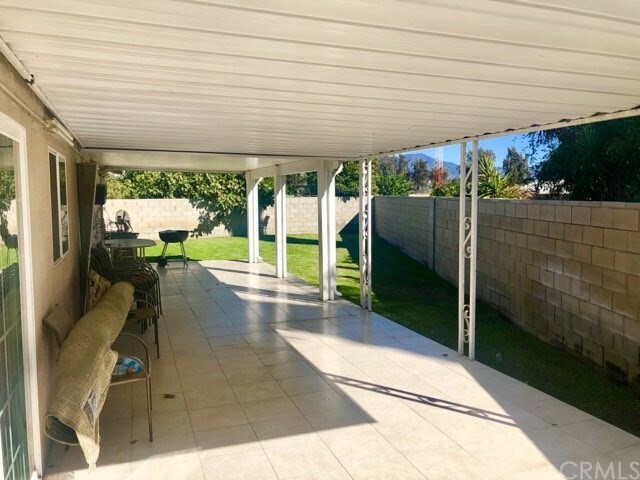 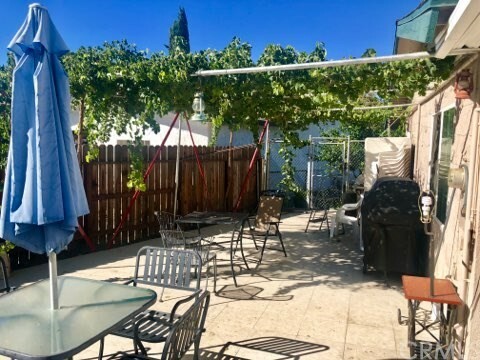 Conveniently located near shopping centers and walking distance to San Gorgonio High School,Rodriguez Middle School and Emmerton Elementary School.